Please join us for one of the prayer times! Men gathering together on Monday nights at 7pm at the church to pray, fellowship and a light dinner is served. MOMS IN PRAYER - A time for women to come together in prayer and lift up their children (no matter what age) before the Lord. We meet on Tuesdays at 7pm in the Nursery. A HEART TO PRAY - Women's Intercessory Prayer meets every Wednesday at 9:30am in the Nursing Mother's Room. 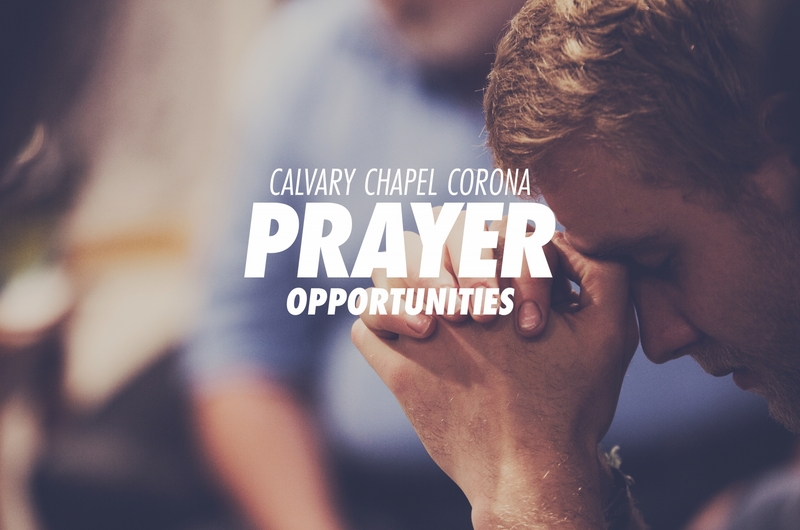 Join us as we pray for the needs and ministries of our church.